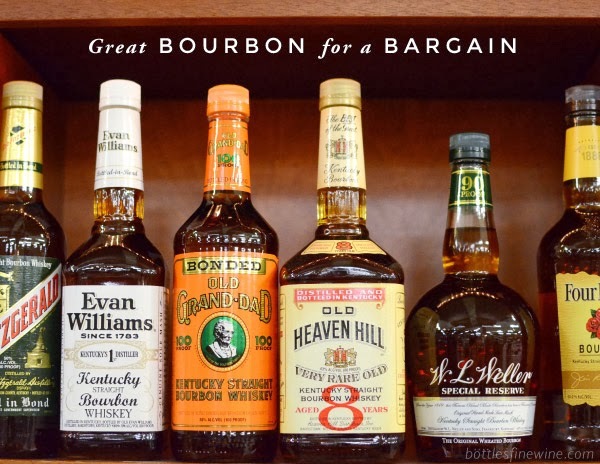 Since Thanksgiving is a day that our stomachs get a full workout, I wanted to share some of my favorite Amari from our selection here at Bottles. 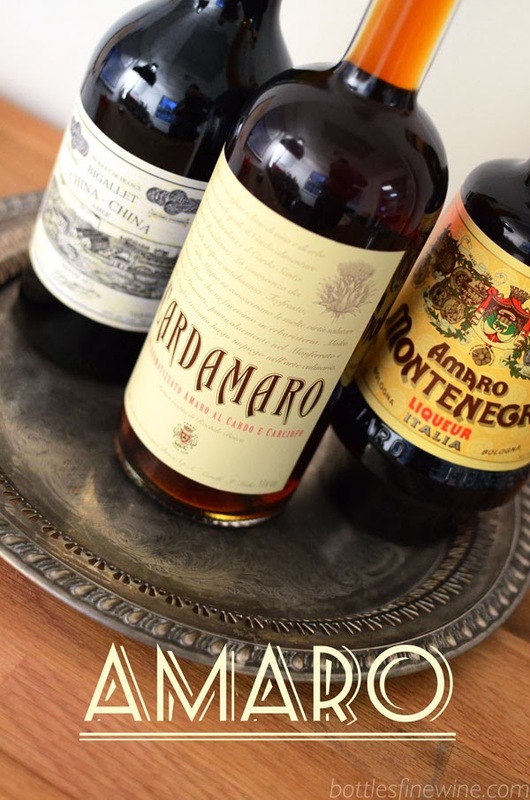 Amaro is a digestif; an herbal liqueur invented by doctors, chemists, pharmacists, laymen hundreds of years ago to serve one purpose – settle the stomach. These pragmatic folks chose to preserve medicinal herbs in a tincture of alcohol because, after all, a spoon full of sugar does help the medicine go down. And since a bit of sugar is usually added to balanced the bitter herb flavors, Amari can be enjoyed on the rocks after a meal, or used in place of sweet vermouth in Manhattans. Here are a few of my favorite Amari to sample after a feast: Amaro Montenegro, Cardamaro, and Bigallet China-China. You may notice that I left Fernet Branca, a popular amaro off this list. Fernet is a wonderfully bitter and bracing amari but after all that pumpkin pie, I prefer a more mellow spirit to enjoy next to the fire before I fall into a glorious food coma nap. Oranges and coriander meld together in a wonderfully warm way that intersects perfectly with a bitter, vegetal undertone. Rosewater and cherry are also present in this delightfully smooth and complex Amari. Cardamaro is an Amari that is breaking all the rules. Instead of a spirit base, winemaker Gionvanni Bosca infuses Moscato wine with blessed thistle and ages the wine in oak for six months. This Amari is a great introduction because it has more of a sweet note rather than a bitter, herbal tone. Don’t be mislead, though, this is not a super sweet spirit. Ginger and artichoke are kicking around in this bottle to help right your senses. What can I say? A perfect balance of sweet and sour, this Amari uses both sweet and bitter orange peels to form a holy union of citrus in your glass. Dark and rich with the addition of caramel, the warmth radiating from this Amari is life changing. My new favorite winter accessory! Move over electric blanket, you’ve been replaced. This entry was posted in Cocktails, Party Ideas and tagged amaro, aperitif, digestif, liqueur, spirit, thanksgiving on November 17, 2013 by bottlesfinewine.